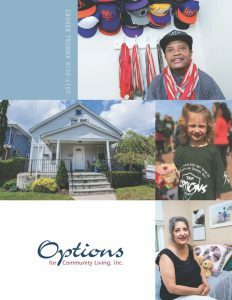 About Us - Options for Community Living, Inc.
Options for Community Living, Inc. is committed to helping Long Island’s neediest families and individuals live healthier, more stable and productive lives. In 1982 Options was established to respond to the need for supportive housing for people with serious mental illness. The Mental Health Residential Program grew rapidly, and in 1994 Options began providing case management services and housing to Long Islanders living with HIV/AIDS. More recently, Options has partnered with Long Island Health Homes to offer care coordination services to high need Medicaid users with chronic illnesses through the Access to Care Program. Today, Options serves over 1,800 adults and children annually through its programs and manages over 150 housing sites scattered across Long Island. Options has been accredited, with commendations, by the Commission on Accreditation of Rehabilitation Facilities (CARF), since 2000. This accreditation signifies Options’ commitment to quality, value, and optimal outcomes in the delivery of services. Options for Community Living, Inc. is committed to assisting individuals and families in need to develop their fullest potential for independent living. Residential and support services prepare participants for the demands and responsibilities of community life and promote housing permanency, health, safety and welfare. The organization’s actions are guided by principles of integrity, openness, accountability, respect and the highest quality of care. 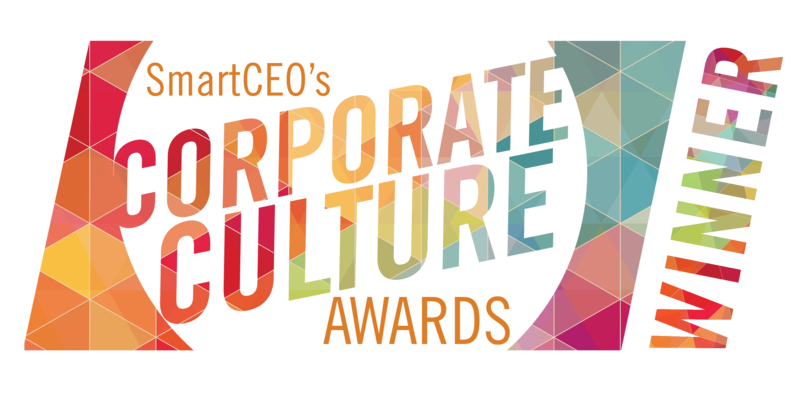 We are honored to share with you the many accomplishments realized over the last two years thanks to our dedicated staff, clients, board members and volunteers as well as the commitment of our partners and supporters.